We are able to offer something to suit everybody's lifestyle and budget with fabrics ranging from £16 - £160 a metre. All available to view in our showroom. 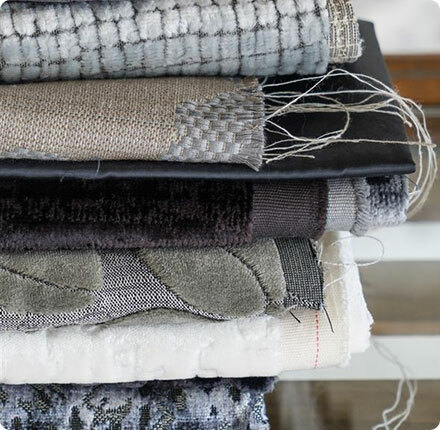 Don't hesitate to contact us if you see anything on the links above that you feel inspired by, if you would like to have a sample we can provide them free of charge when you call into our showroom.